Absolutely loaded, beautiful vehicle! 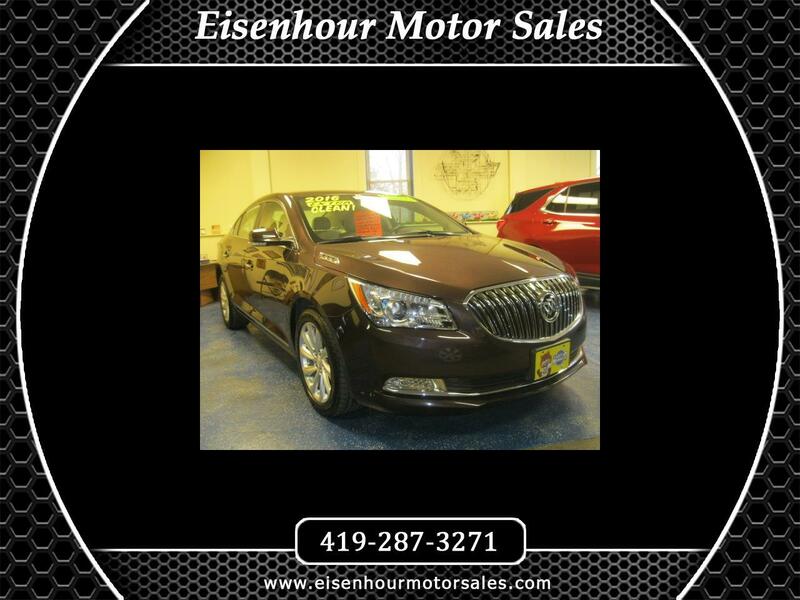 Heated leather with memory, V6 engine, premium CD player, navigation system, Heads Up Display, articulating headlamps, driver alert systems, confidence package, rear camera, remote start, NEW TIRES, Experience Buick Package (front fog lamps, high intensity headlamps, and more), blind zone alert mirrors, and much more! Off-lease vehicle with only 32K miles. Extremely nice. Retail price new is over $40,000!